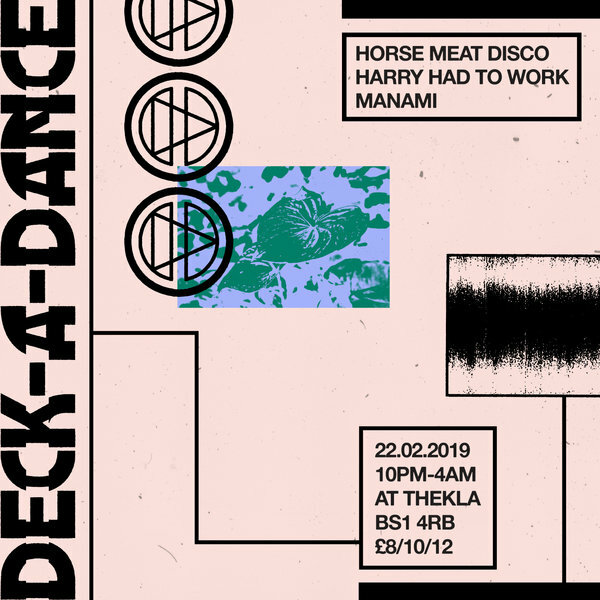 Initially established in 2003 at EAGLE LONDON, a rowdy south London Boozer bar in London’s Vauxhall, Horse Meat Disco has evolved into a powerful force in queer and club culture as a whole, while staying local to its original home, each and every Sunday. Co-founded by James Hillard and Jim Stanton, and encompassing residents Severino and Luke Howards, the crew continue to maintain not only the weekly Sunday party, but a number of residencies in cities across the world, alongside a kaleidoscope of club appearances, festival dates and specially curated mixes. After honing skills under the mentoring of legendary producer Green Velvet, and with a not so serious approach to electronic music the dance-pop artist’s work has quickly gained global support from the likes of BBC Radio 1. Recently the artist moved into release his debut EP on Wolf and Lamb Records entitled “Ladies Night” whilst working on club project Deck-A-Dance. DJ, producer and pianist born in Tokyo, raised in the U.K, now based in Bristol. Manami has been taking Bristol by storm this past year, warming up for some of the biggest names in the scene. Manami is one to watch out for in 2019. Come and catch a special extended set on the Top Deck.